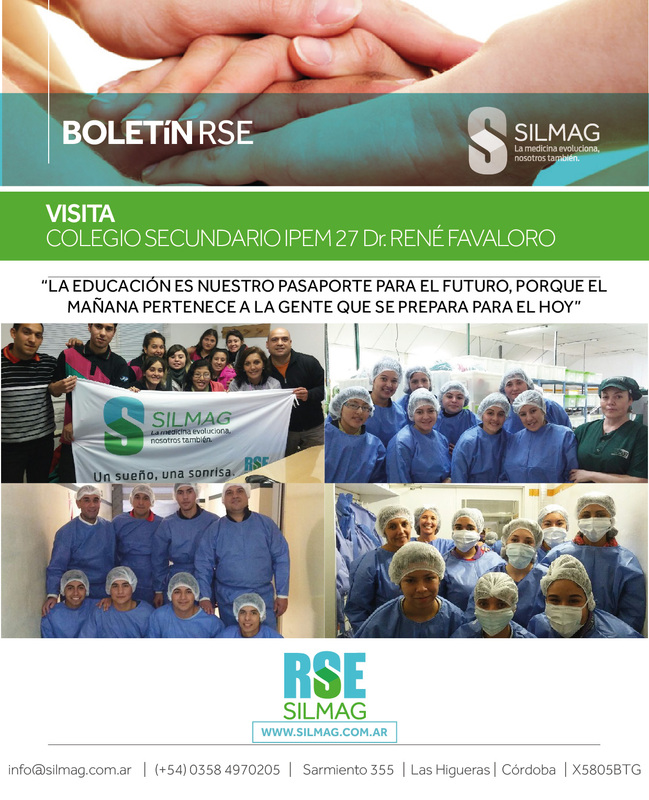 As part of the “Education Leaders” programme of the “Córdoba Mejora” Foundation, 6th form students of IPEM 27 Dr. René Favaloro in Río Cuarto visited the SILMAG S.A. plant. It was a rewarding experience filled with mutual satisfaction. Our special thanks to our Quality Department, who most helpfully conducted the plant tour.